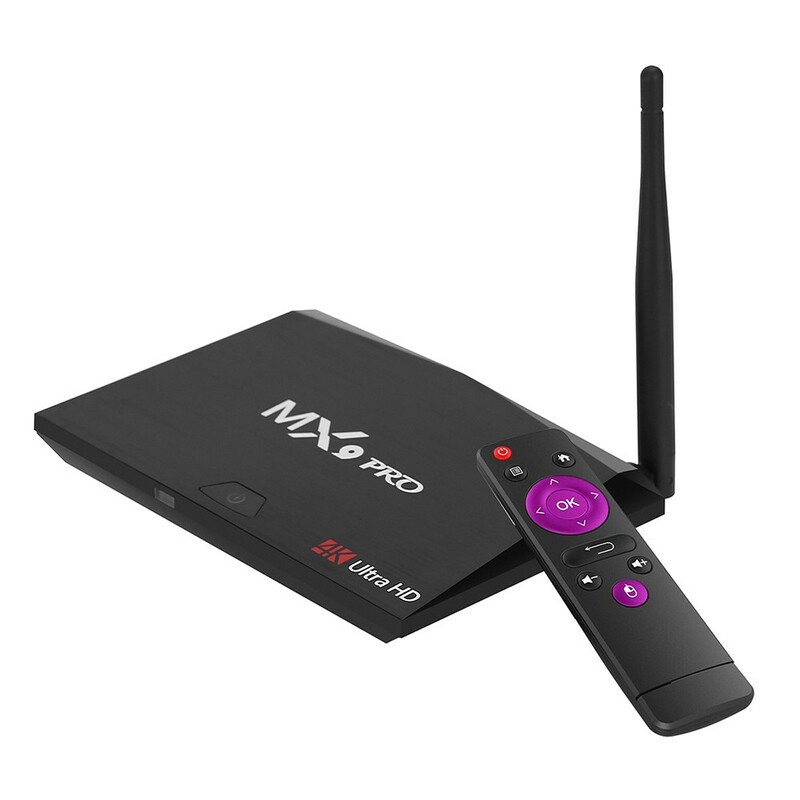 MX9 Pro Android 7.1 TV Box can changes your traditional TV, LCD Monitor or Projector with HD INPUT port into a multimedia center by connecting the Internet (Via WiFi or RJ45), just like a Computer. It can combine the Internet and the traditional TV to build a new entertainment system, letting you can greatly enjoy videos, music, photos, etc. In your free time, picking up your favorite games or choosing the wonderful movies and enjoying them on the big screen. 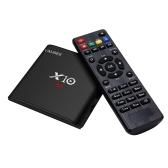 No matter for your own or your whole families, this TV box can become a nice device for leisure. You will always remember the best time with it. 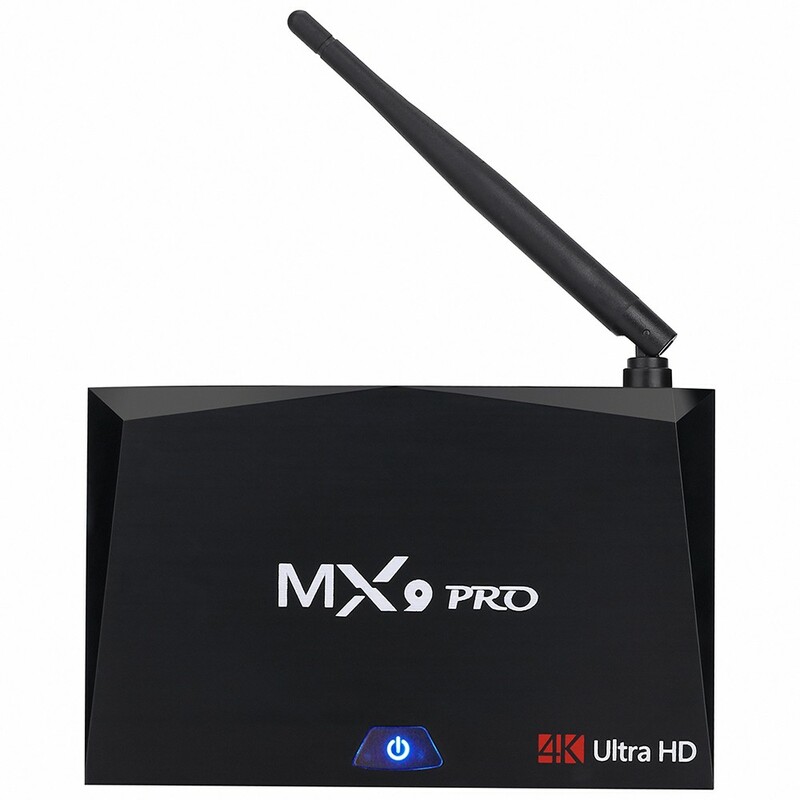 Strong WiFi Signal and BT 4.0 technology ensures transmitting strong signal in high quality and high speed. Also supports OSD type of languages: English / French / German / Spanish / Italian, Japanese, etc. 24 languages. 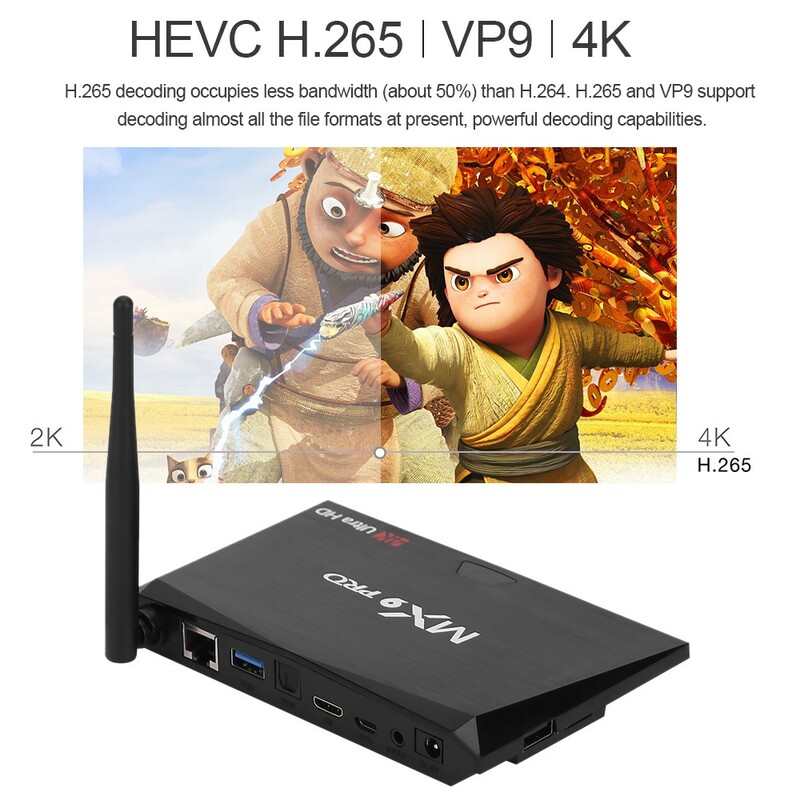 Q Work fine with NETFLIX and a TV who is not HDCP2 ? 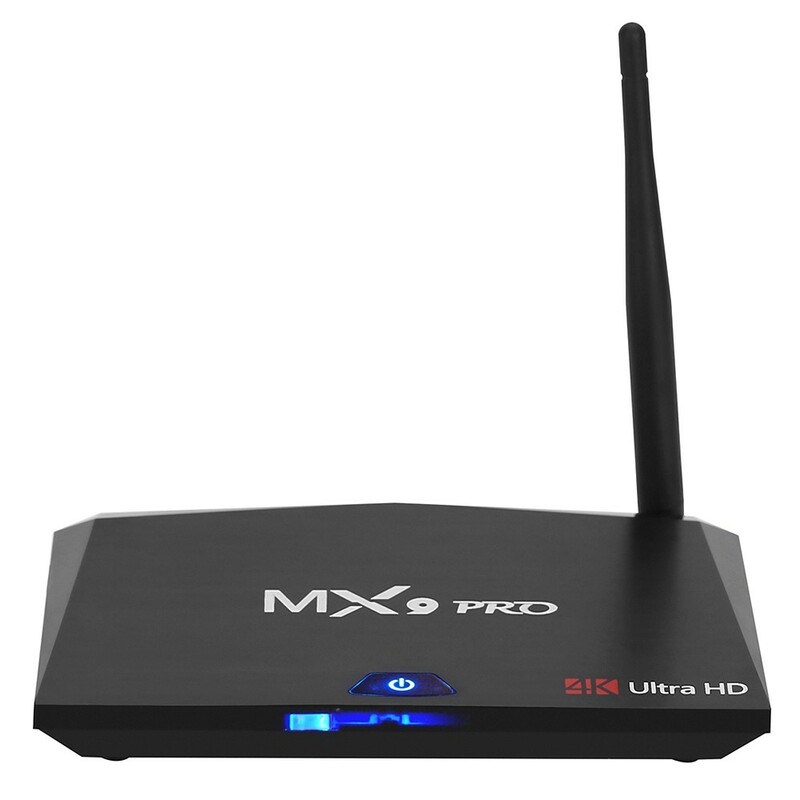 Q Can I run KODI or some other IPTV software? Q Does it have any app for movie or TV? I am interested if it has app for Indian TV and movie. A hi sir, you need to connect it to TV then watch. A it comes without KODI. A hi,it doesn't support screen mirror or share it app. the remote works fine. Q does the antenna unscrew from the unit ? A hi, they are screwed. A yes it has a power on /off button. it's on flash sale now and it's the lowest price that we can provide. 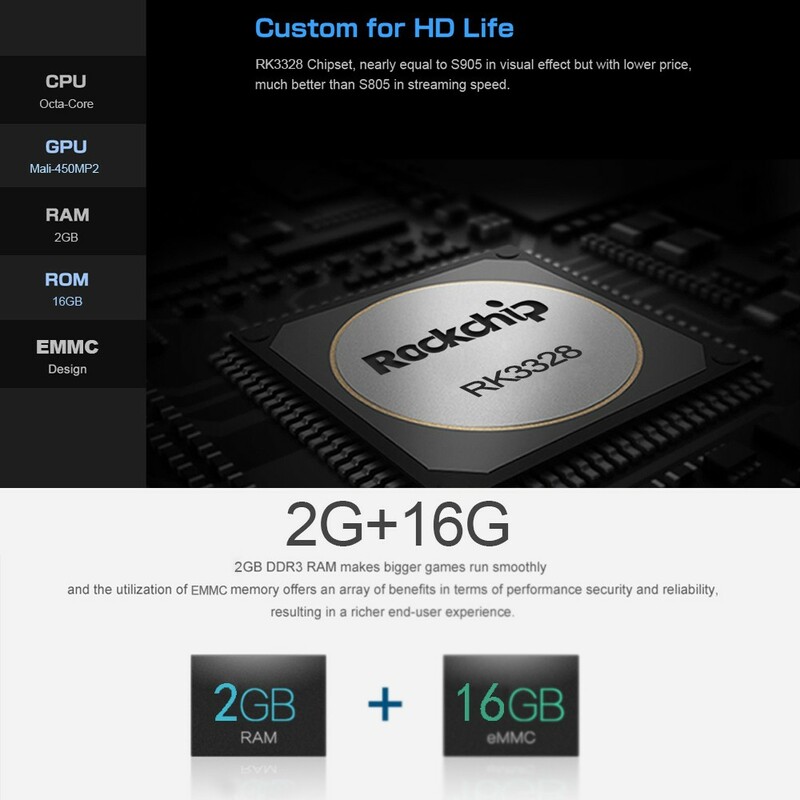 Q Does the product supports Kodi? 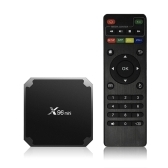 A yes,it comes with KODI. Q since you post from Germany warehouse (EU), do I need to pay vat again to buy in Malta (EU) as for products coming from outside EU countries I have to pay 18% vat. Q can I receive live tv channels? 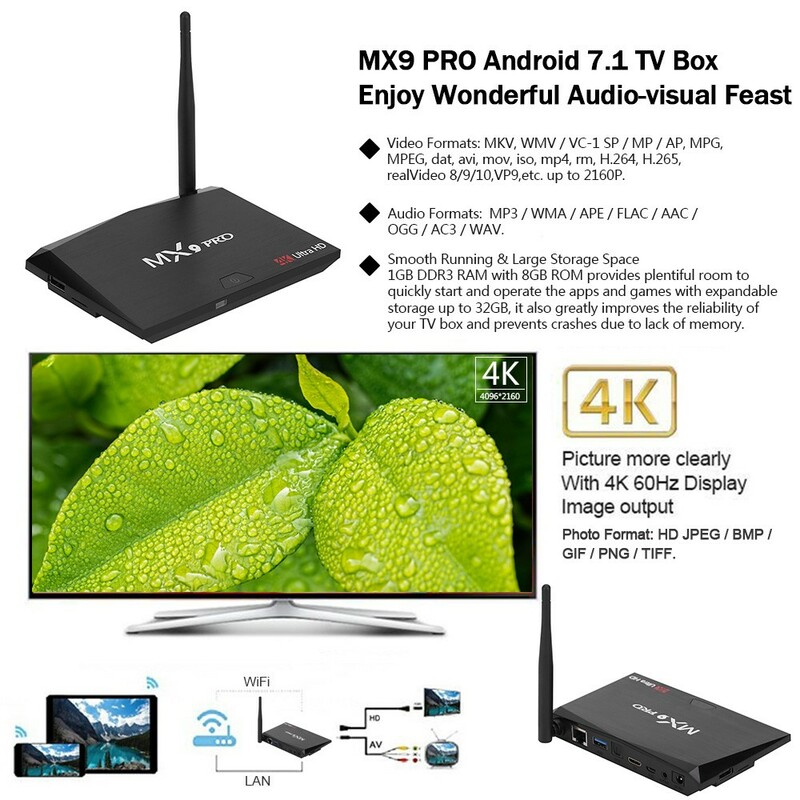 Nice and fast android box,replacement of my old one who was turning on kitkat.Super smooth,,easy to install outher apps .Great value for the money. 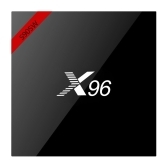 Works great with a few updates and additional downloads.Excellent seller. fast delivering, nice price, but we can´t download the app´s we want. 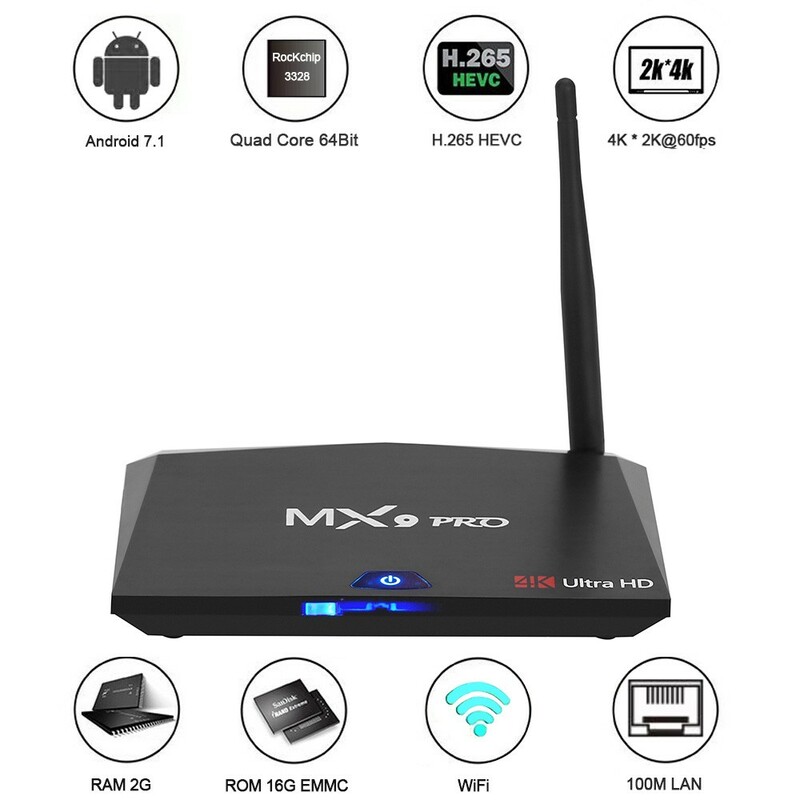 Maybe it is because "Google".Anyway, the Box is Ok.
Wifi is great and as a avid user of android boxes, I highly recommend this as a purchase! 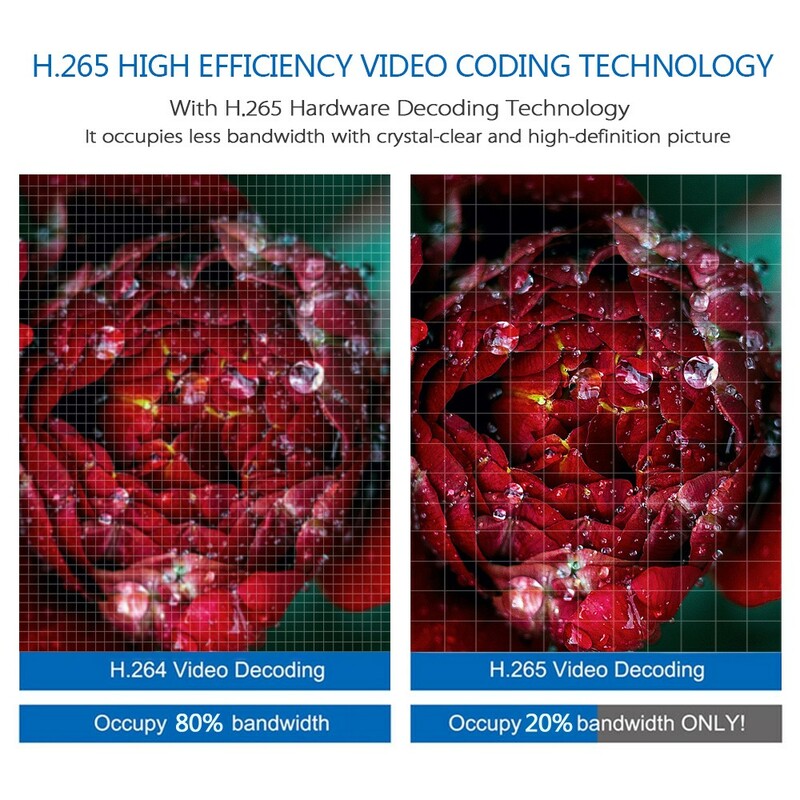 Excellent media player! Friendly user!! 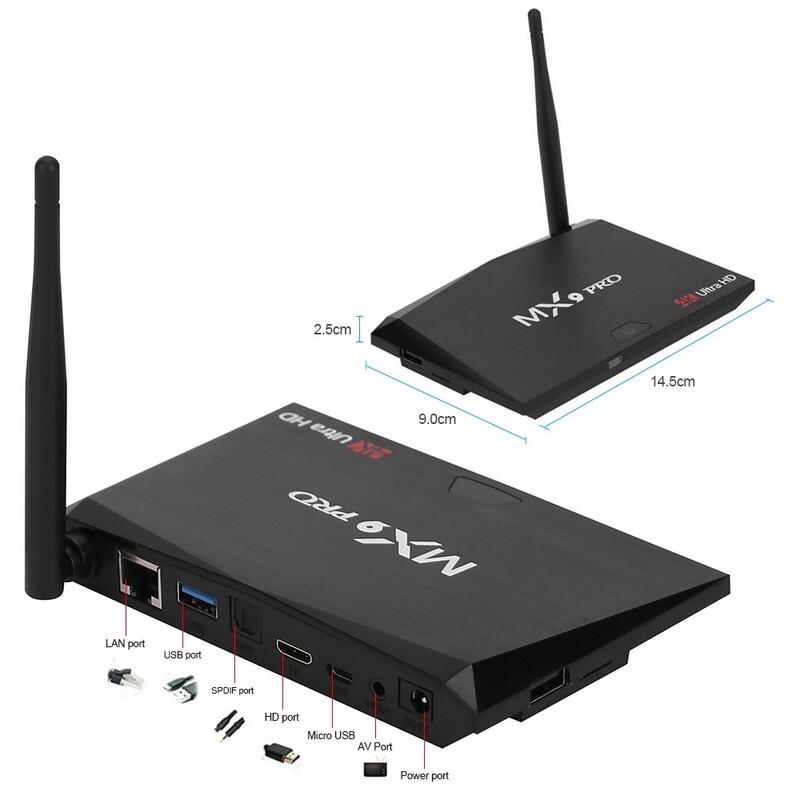 Very fast and reliable android TV box. No issue so far. Excellent choice. 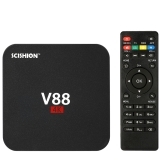 This TV Box is the best.I liked it speed and friendly use. I recommend it to anybody who needs a fast TV streaming for less money. 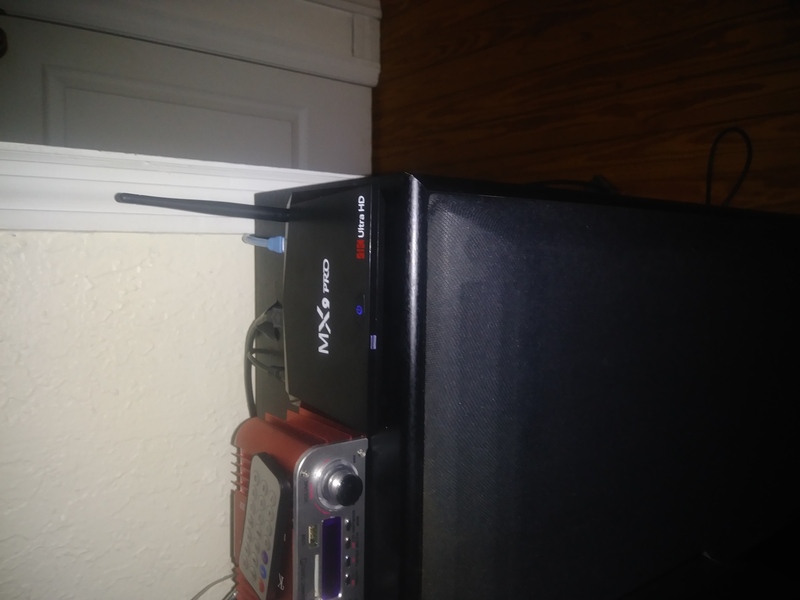 I received my android box today. Everything is fast and smooth, just as advertised. 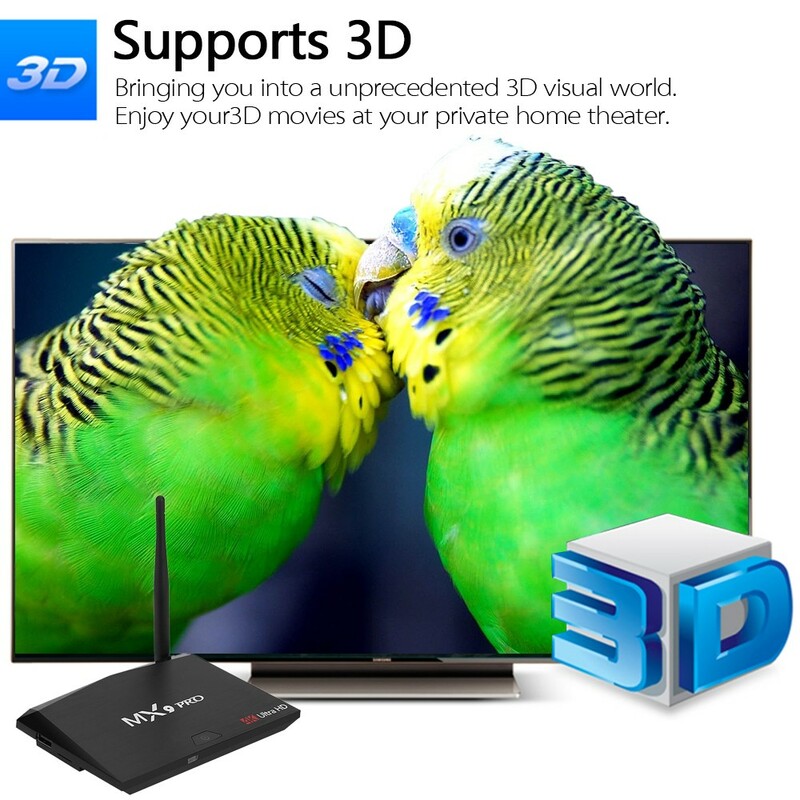 To be honestly, I had my concerns about buying this Android TV Box. But I was surprised by how good it works, and how easy it is to operate. The apps installed are awesome.